The Chief Executive Officer (CEO) of Rufftown Records, Ricky Nana Agyemang, popularly known as Bullet, has confirmed a change that has hit the camp of the record label. 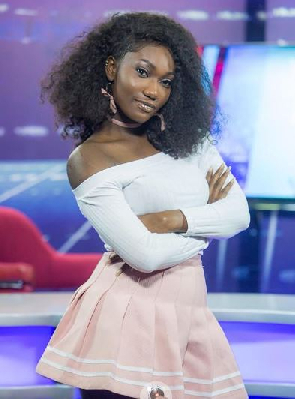 Speaking in an interview with Nana Kwesi Coomson, the host of an award-winning entertainment show, OC Showbiz Review On Skyy Power Fm 93.5 in Takoradi, Bullet stated that Wendy Shay will lead Ghanaians to Christ starting from next year. According to him, Wendy will be releasing inspirational songs--and not what she is known for. Many people think her Uber Driver, Bedroom Commando and Masakera are s*x positive songs.